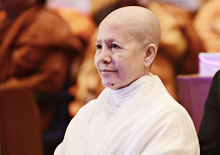 Born in Shan State, Union of Myanmar and a Theravada Buddhist monk over thirty years, Venerable Dr. K Dhammasami has studied in Myanmar, Thailand and Sri Lanka where taught Pali, Abhidhamma and meditation. 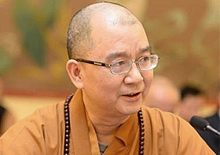 Based in Great Britain since 1996, he ran a Sunday School in London for four years before completing his doctorate study at Oxford and setting up a monastery there in 2003 where he is the abbot. 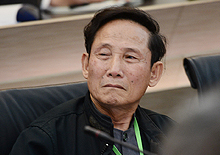 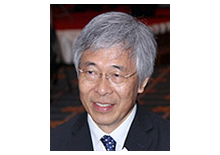 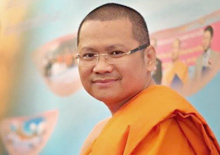 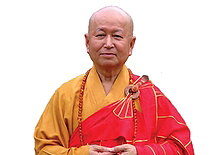 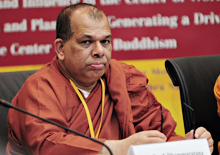 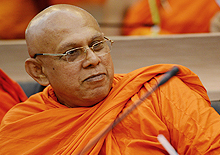 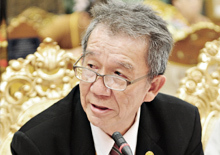 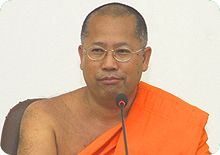 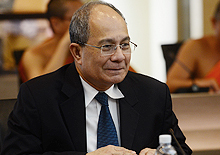 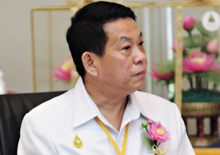 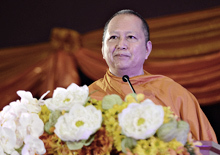 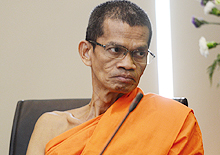 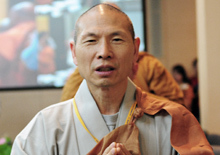 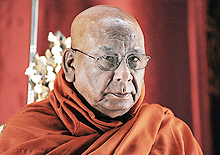 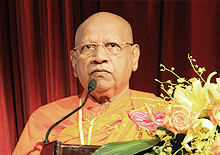 He served as secretary general of United Nations Day of Vesak in Bangkok (2006-2010), founder-executive of the two Buddhist universities associations: IATBU (2007- present) and IABU (2007- present). 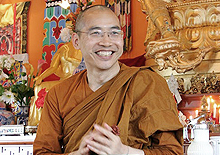 Among academic posts he holds are: Fellow and Trustee at the Oxford Centre for Buddhist Studies (2004- present) and a member of Theology Faculty (2009-present) as well as Buddhist chaplain at Oxford University (2010-present); professor responsible for research, publication in Pali, and international affairs at International TheravadaBuddhistMissionary University, Yangon, Myanmar (2006-present). 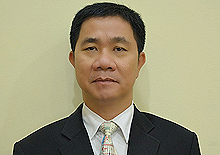 Since 2006, he has supservised and examined a few theses for MPhil and PhD in London, Colombo, Bangkok and Yangon and been a visiting lecturer in India, Indonesia and Thailand. 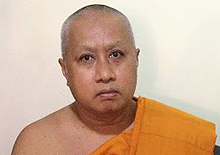 He has been teaching midnfulness vipassana meditation since 1996 in Britain, Singapore, Malaysia, Germany, Spain, Thailand, USA, Canada, Hungary and Serbia. 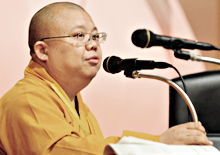 His book Mindfulness Meditation made Easy has been translated into Thai, Korean and Spanish. 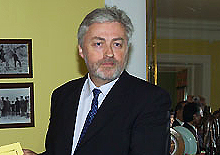 Its Hungarian and Serbian versions are expected to be out soon. 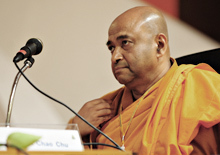 Apart from running regular retreats, he also organises some conferences on meditation.